With the 12th edition of the IPL around the corner, here are a few exciting youngsters who could light up the stage with their skills. Ever since it’s inception in 2008 the Indian Premier League (IPL) has served as a launchpad for several young players to make their mark in the international circuit. The likes of Jasprit Bumrah, Yuzvendra Chahal and even Shaun Marsh have all used the IPL to jumpstart their careers. With the 12th edition of the IPL just around the corner, here is a list of some young players that could make a difference in the world arena. The medium pace all-rounder from Mumbai bowls using his right arm, while his batting is left-handed. 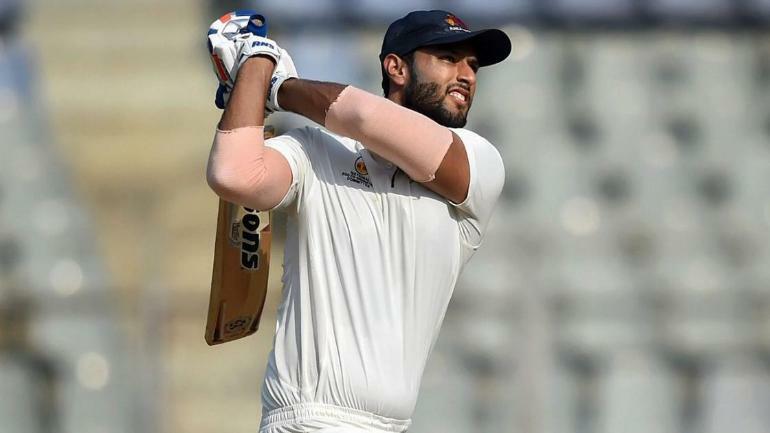 The 25-year-old built a reputation as a big-hitter with some scintillating performances in the Mumbai T20 league and later backed those up with consistent performances in the Ranji trophy. He made headlines twice for hitting five sixes in a single over, once in the Mumbai T20 league and once in a Ranji Trophy match. His exploits left many teams scrambling for his signature, but Royal Challengers Bangalore (RCB) emerged victorious with a winning bid of Rs 5 crore bid. No doubt Dube will be eager to use this opportunity to impress Indian skipper Virat Kohli who captains RCB, and find a way into the national squad. This isn’t Gill’s first IPL. He did put in a few solid performances for Kolkata Knight Riders last year, but was sent to bat lower down the order. 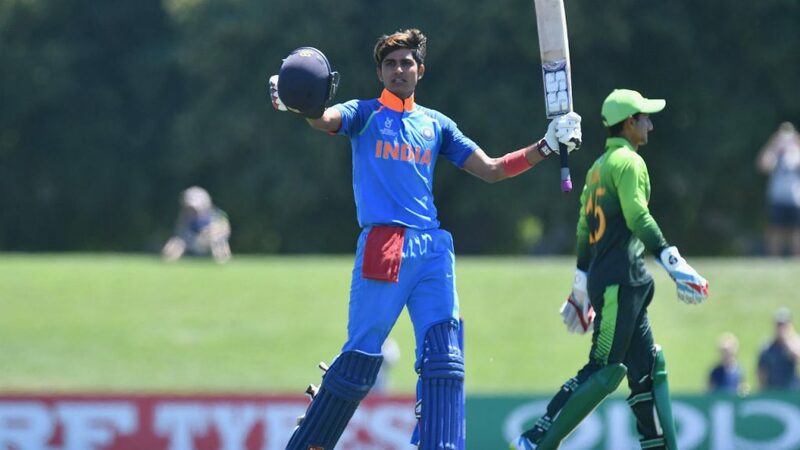 The 19-year-old earned an IPL contract on the back of a Man of the Tournament performance at the 2018 Under-19 World Cup which India won. He has been piling up runs in the domestic circuit ever since his cameo in last season’s IPL and went on to register a double-hundred for Punjab. Gill’s recent domestic exploits earned him a call-up to the Indian squad for the New Zealand tour. It’s safe to assume that Gill would play a pivotal role for KKR this season. While at 27 he isn’t the youngest of the lot in this list, yet the mystery spinner from Tamil Nadu will be playing in his first IPL after Kings XI Punjab (KXIP) coughed up a stunning Rs 8.4 crores to secure his services. 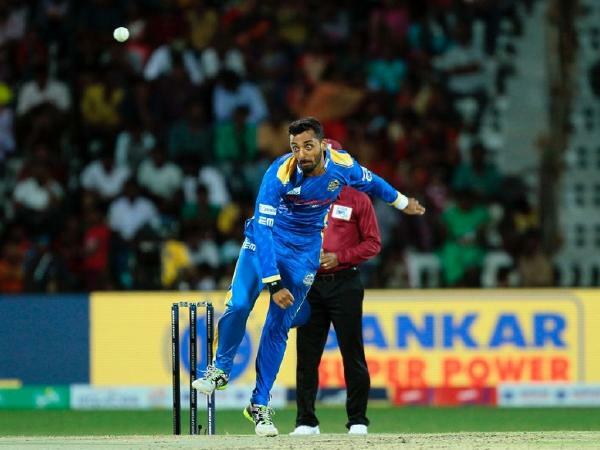 Varun made a splash in the Tamil Nadu Premier League where he helped Madurai Panthers win the title in 2018. He followed this up with stellar performances in the Vijay Hazare Trophy, becoming the highest wicket-taker with 22 scalps in the group stages. Varun has bowled in the nets for Chennai Super Kings and Kolkata Knight Riders and he will be eager to test his skills in a real match situation as he looks to revive KXIP’s failing fortunes. 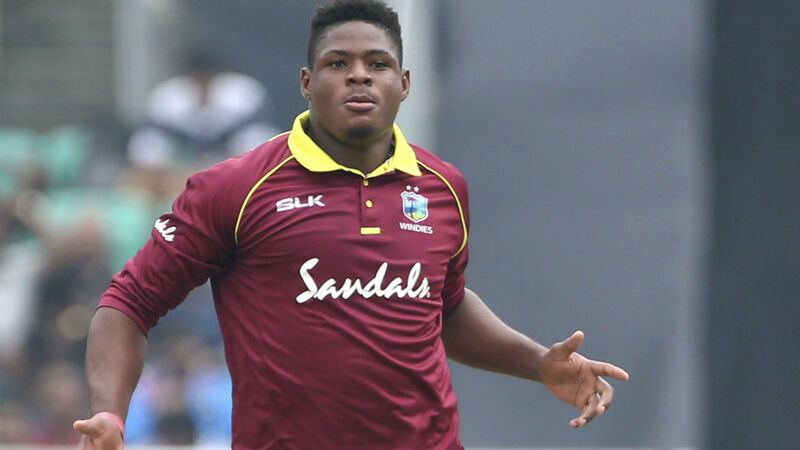 Someone who can consistently touch the 150 kph mark, Thomas impressed onlookers with his raw pace in the Caribbean Premier League (CPL). He finished as the second-highest wicket-taker in the CPL this season and debuted for the Windies against India at Guwahati. At just 21, he isn’t the complete package yet, but his pace will send shivers down any batsman’s spine as he comes steaming in with his massive frame. Bought by Rajasthan for Rs 1.1 crore it will be interesting to watch whether he can add some much needed firepower to the Royals’ bowling attack. 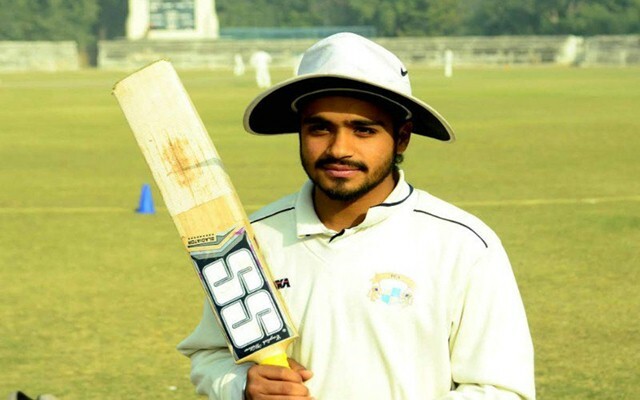 KXIP paid a whopping Rs 4.8 crore to secure the services of this 17-year-old wicketkeeper-batsman who rose to fame with a cracking 298 off 302 balls against Amritsar in an Under-23 District Tournament. Prabhsimran is the cousin of Anmolpreet Singh who was part of India’s World Cup winning Under-19 squad last year and took to the game after watching his brother bat in the nets. Prabhsimran has recently been selected among the top five under-19 wicketkeepers to be part of the National Cricket Academy’s camp under the watchful eyes of Kiran More.